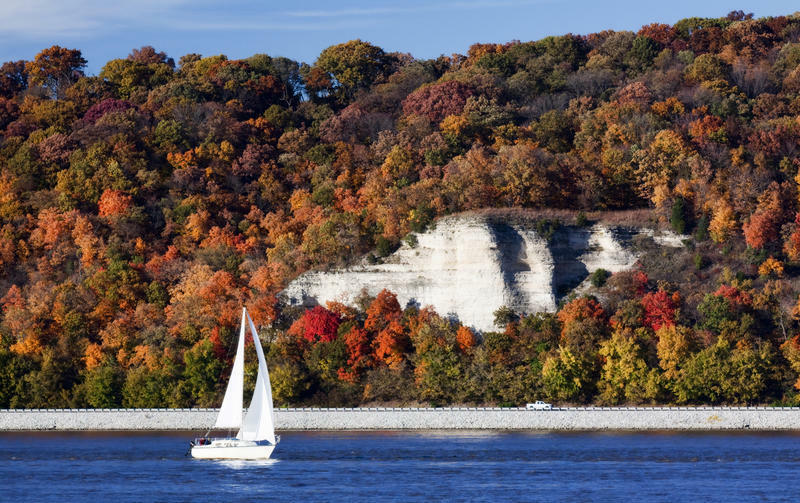 Northern and northwestern Illinois are well represented among the ten most scenic locations in the state. 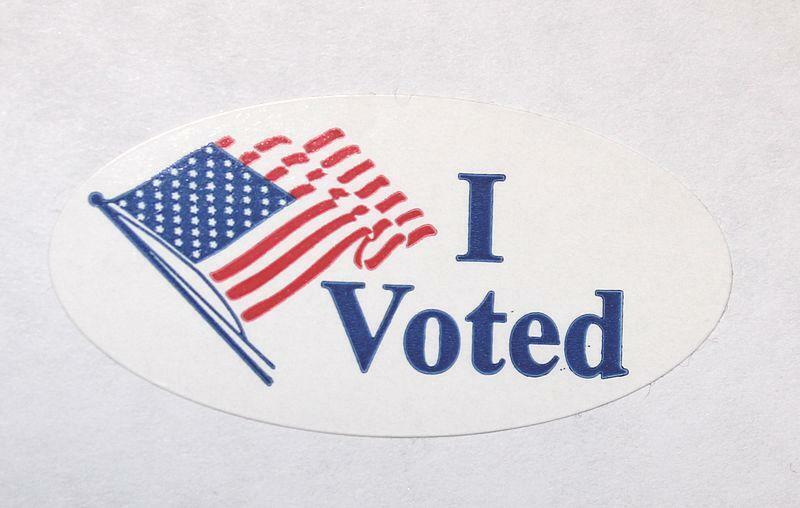 The results are in from the latest voting by state residents during the Illinois Bicentennial celebration. 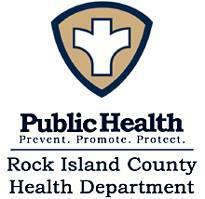 The Rock Island County Health Department can help people qualify for medical marijuana. Monday it announced joining a statewide program to help the Illinois Department of Public Health. Illinois may help communities along the Mississippi River save their historic buildings. State representative Mike Halpin from Rock Island is sponsoring a bill to make tax credits available for rehabilitating historic structures. 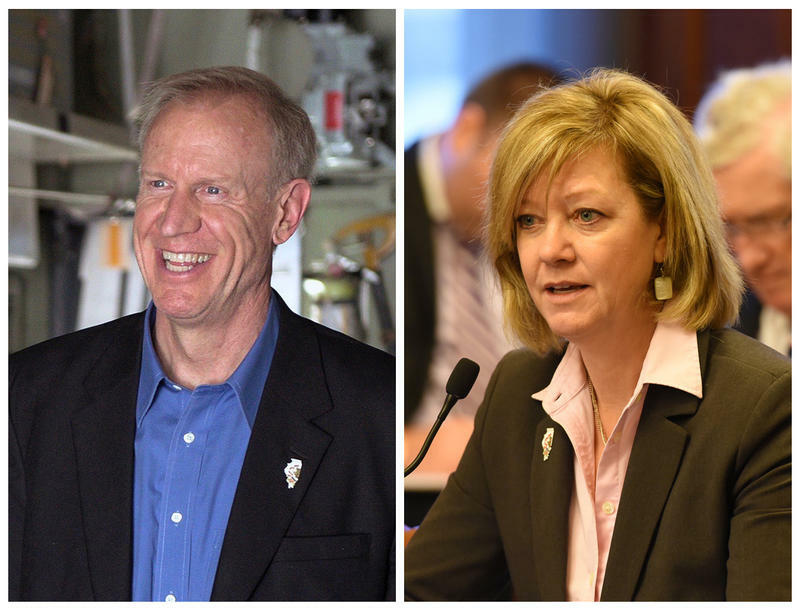 Illinois voters should require state lawmakers to sign a pledge banning elected officials being property tax appeal lawyers. 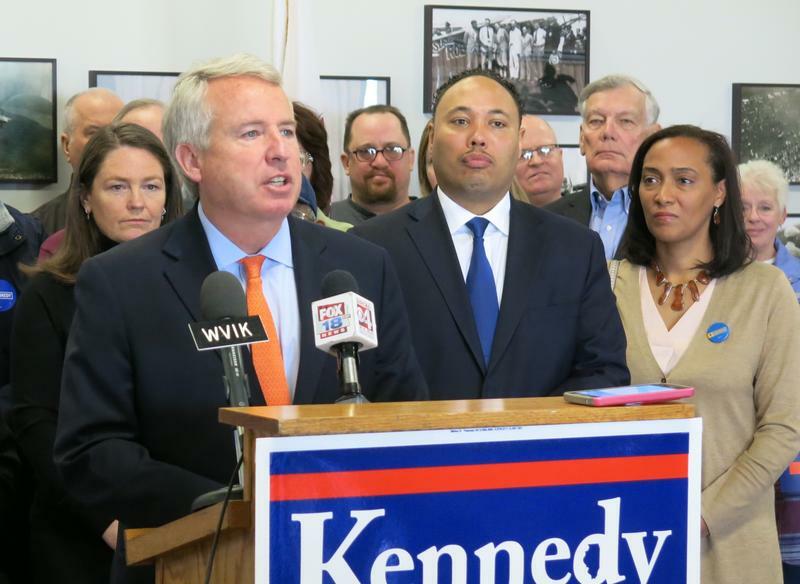 That's what Democratic gubernatorial candidate, Chris Kennedy, says will start the process of getting "dirty money" out of Illinois politics. 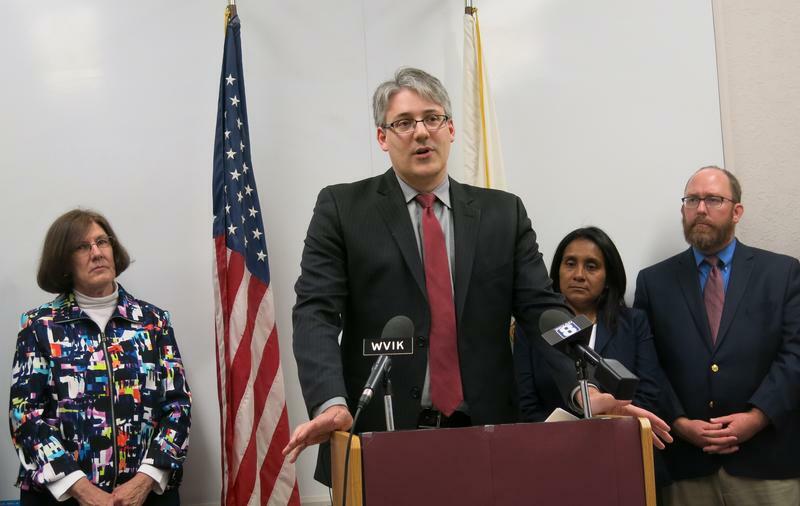 A former Illinois state treasurer, lieutenant governor, and governor is running for one of the few statewide jobs he hasn't held. 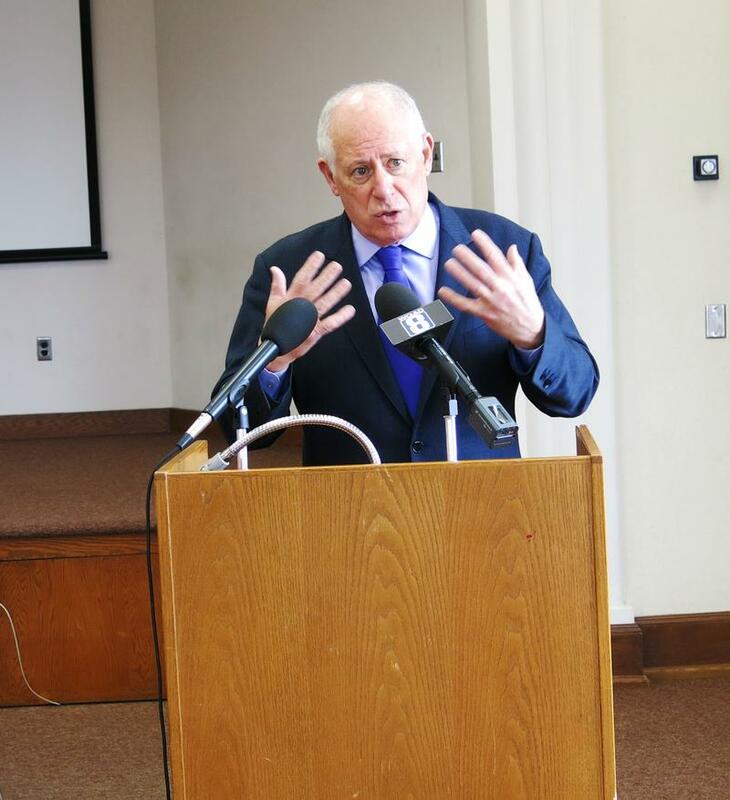 Pat Quinn, one of the eight democrats running for attorney general in next month's primary, began a trip across the state in Rock Island Thursday morning. 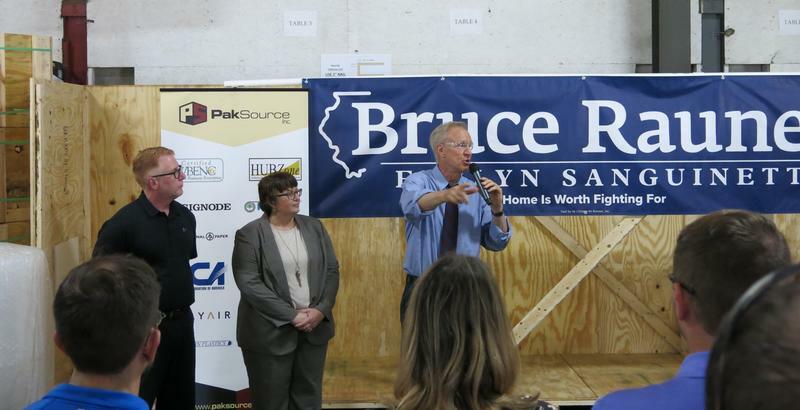 One of the eight democratic candidates for Illinois attorney general campaigned in the Quad Cities Thursday. 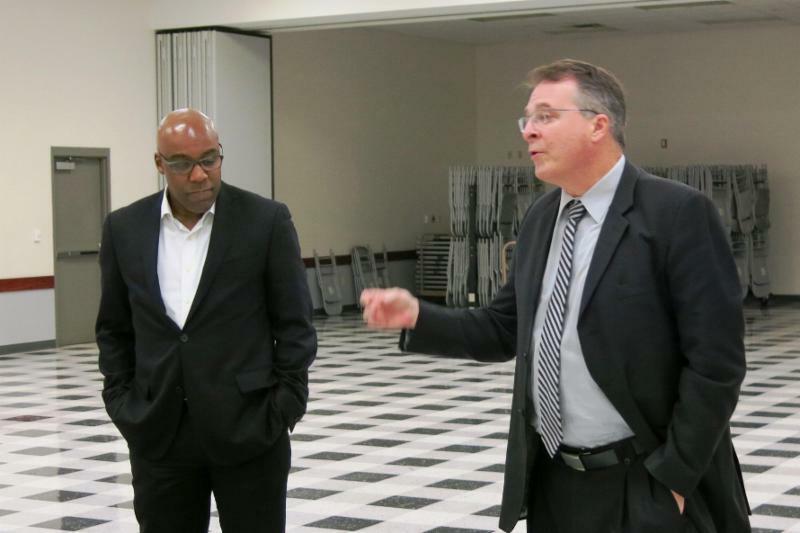 State Senator Kwame Raoul introduced himself to local residents and leaders, including union leaders.